In the process of establishing your group in France, you want to find out all the possibilities available to you and receive advice about options that may be relevant to your situation. 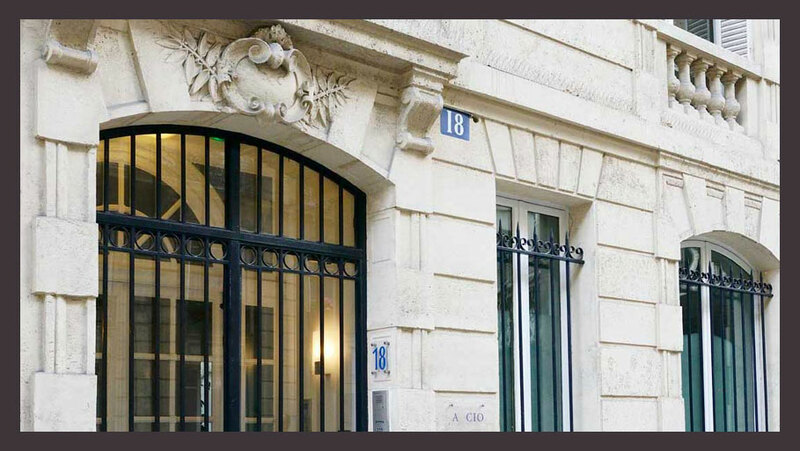 In order to help make your expansion in France a success, you are looking for an expert accounting and tax advisor, and want to receive legal and social security advice. We can provide you with a team of bilingual experts dedicated to International Business. Liaising directly with the head office abroad, we can prepare financial reports and any other documents you need in order to manage your French subsidiary. Our extensive experience in the specific requirements of organisations of all sizes allows us to tailor our assignments to meet your needs.